The “3rd INTERNATIONAL BALKANS CONFERENCE ON CHALLENGES OF CIVIL ENGINEERING” was held at Epoka University, Albania over three days from 19-21 May, 2016. The conference included presentations covering a broad variety of topics in challenges of Civil Engineering. 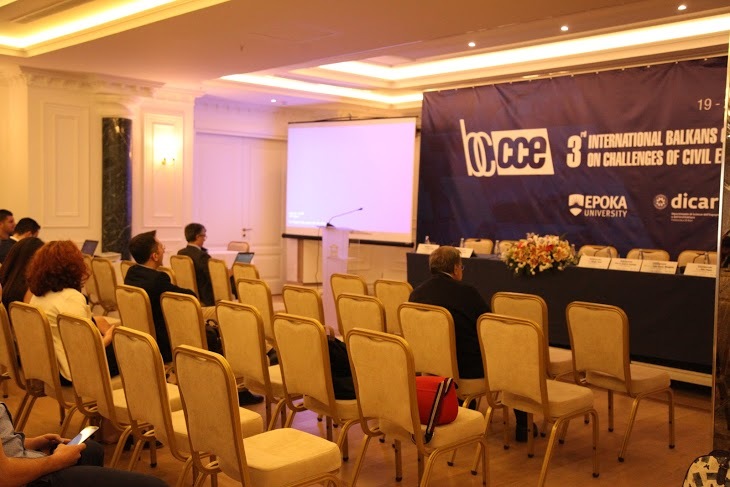 The “Third International Conference on Advances in Civil, Structural and Environmental Engineering – ACSEE’15” was held in Zurich, Switzerland on 10-11 October 2015. Researchers over 44 different countries participated in this event. The conference included presentations covering a broad variety of topics of Civil, Structural and Environmental Engineering. 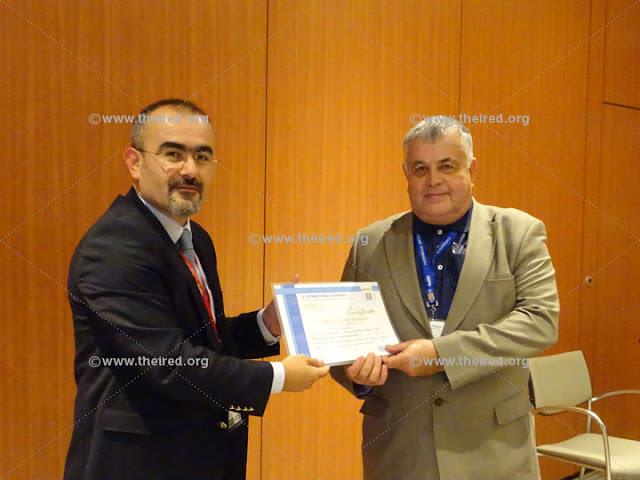 The “Second International Conference on Advances in Civil, Structural and Environmental Engineering – ACSEE” was held in Zurich, Switzerland on 25-26 October 2014. Researchers from 52 different countries participated in this event. Over 200 delegates attended the event from 20 different countries in the region and beyond. The conference included presentations covering a broad variety of topics in challenges of Civil Engineering. In total there were 140 scientific papers organized in 11 oral presentation sessions, poster session, and also a special DMT application session. The Department of Architecture at Epoka University, organized 2nd International Conference on Architecture and Urban Design (ICAUD), on 8 – 10 May, 2014 in Tirana, Albania. Building upon the success of the first ICAUD, the conference promised a wide range of topics on architecture and urban design and an international audience of academics and practitioners from around the world. 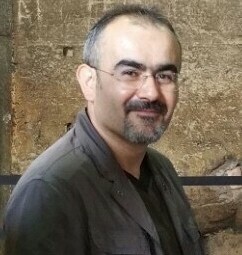 The 8th IMC took take place in Dresden, Germany 2010, between 04 to 07 July 2010, hosted by Technical University of Dresden and co-organized with International Masonry Society (IMS). It aimed to attract delegates from universities, research institutes and industry involved with applied research and development in structural masonry. The conference provided a platform for discussion and exchange ideas and gain new insights on the possibilities and challenges of structural masonry. The Fourth International Scientific Conference BALWOIS 2010 was held in Ohrid, Republic of Macedonia from 25 to 29 May 2010. The purpose of the conference was to provide a solutions-based forum and to exchange information regarding research activities and plans for studying the relationship between climate and environment for improving the quantity and quality of water, and engineering, and current policies from state and federal agencies.